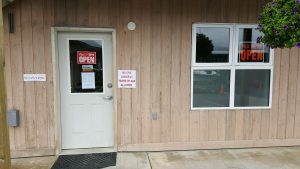 The Green Elephant cannabis shop opens its doors every day and boasts that they are always stocked. 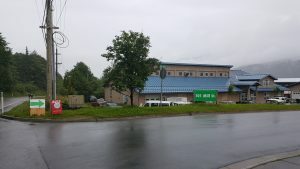 Located at 101 Mill Street, the store is about a 20 min walk on Thane from downtown. Just follow the big green arrows to the entrance. The entrance is not marked well and can be over looked easily. 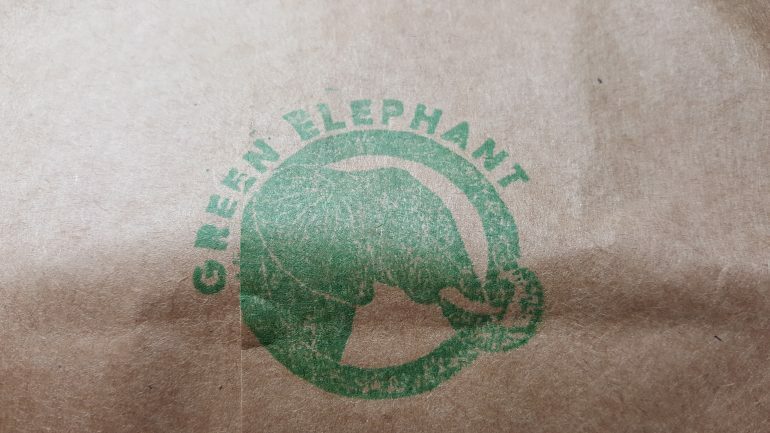 The staff of Green Elephant is very friendly and answered all my questions. When I arrived there was no line and I was the only one in the shop. 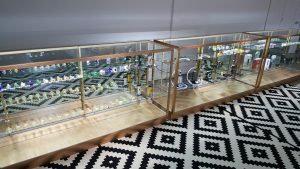 Once I was inside it seemed more of a glass shop than a cannabis retailer. 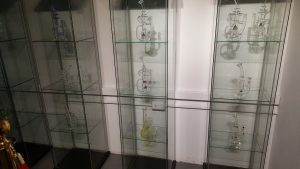 They had on stock large amounts of glass pipes to choose from. The cool part is that they will be blowing their own glass on premise. 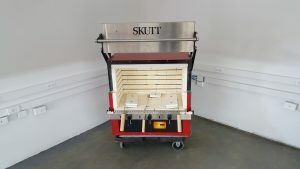 They even have their very own kiln. 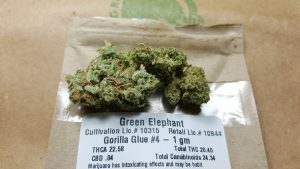 Green Elephant has a small selection of buds to choose from. There is Critical Plus at 14% THC. Lamborghini at 14.5%. And finally the selection I picked, Gorilla Glue #4 at 20% THC. I felt the prices are a little on the high side. They also only have grams of the Gorilla Glue for 25 tax included. 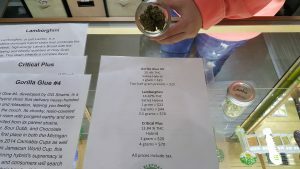 Of course that would be $75 if you wanted 3 grams. Very expensive. You can get 4 grams of Lamborghini for $70. But it does not have high enough octane for me.